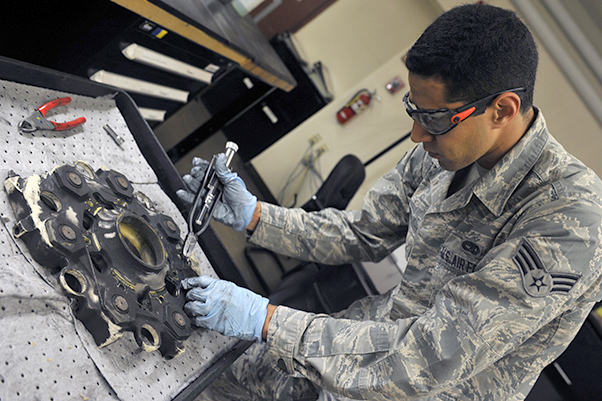 Senior Airman Adam Amosa, 56th Component Maintenance Squadron hydraulics journeyman, disassembles an A-10 Thunderbolt landing gear brake at Luke Air Force Base, Ariz. August 8, 2017. The break pad was disassembled to inspect and determine if the piece was serviceable. 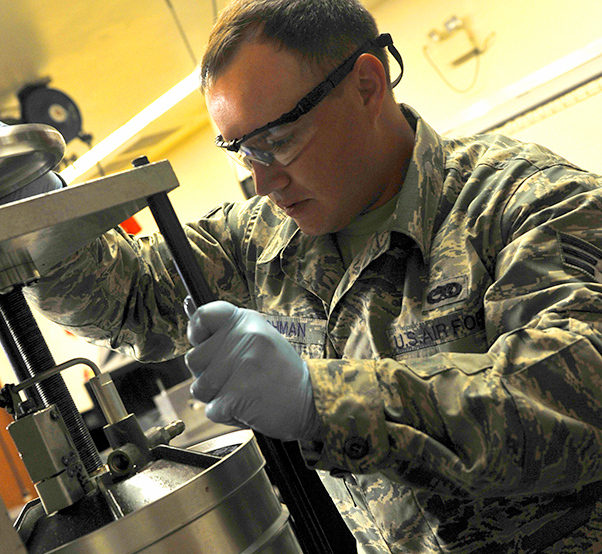 Airmen from the 56th Component Maintenance Squadron at Luke Air Force Base, Ariz., work together with squadrons across the base to maintain the hydraulics systems for various aircraft systems. When these types of parts are worn down or need to be inspected they are sent to the hydraulic shop to be repaired. The hydraulic shop runs 24 hour days to be increase effectiveness as the maintenance workload increases. 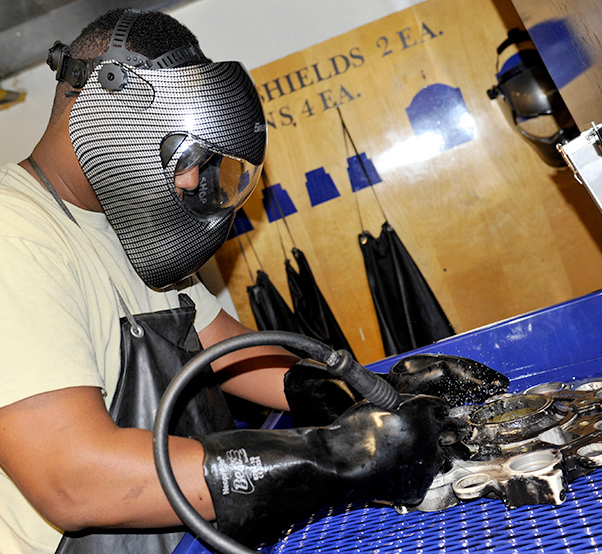 Airman 1st Class Jonathan Edwards, 56th Component Maintenance Squadron hydraulics journeyman, cleans an A-10 Thunderbolt landing gear brake piece at Luke Air Force Base, Ariz. August 8, 2017. Edwards used a highly corrosive liquid to clean the oil and dirt of the break piece. 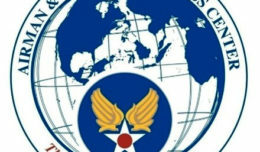 By supplying parts for a broader area than Luke, the Hydraulic shop is able to save the Air Force resources and capabilities by helping other bases. 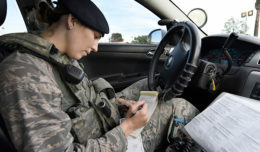 By not only maintaining the 56th Fighter Wing aircraft the Airmen of the 56th CMS work around the clock to supply the Air Force with the parts they need to Fly, Fight and Win. Senior Airman Seven Lohman, 56th Component Maintenance Squadron hydraulics journeyman, disassembles an A-10 Thunderbolt reservoir at Luke Air Force Base, Ariz. August 8, 2017. The reservoir stores the pressure fluid on the aircraft allowing it to turn and steer.